Free Music Archive: Do you believe in spirits? You came this way: Home > enoughrec > Blog > Do you believe in spirits? 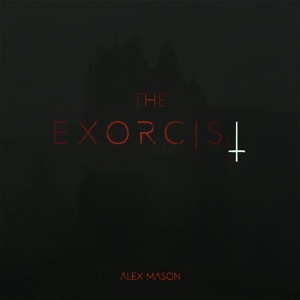 Cinematic dark ambient orchestral album by Russian project Alex Mason. Do you believe in spirits? "The Exorcist" will show you that their existence is real. At a time when only the sacred word coulds heal from unknown and painful ailments. A disease that amazes from within so deeply that not one surgical device will not reach and there were only the bravest, enlightened of us who dared to help the grief of the sufferer. Because for each demon there will be a person with a great faith living in the heart and such people are called - exorcists. So who will win? This question will be answered in every work from the album, which is permeated with a terrible and gloomy atmosphere of fear in the best traditions of horror films.